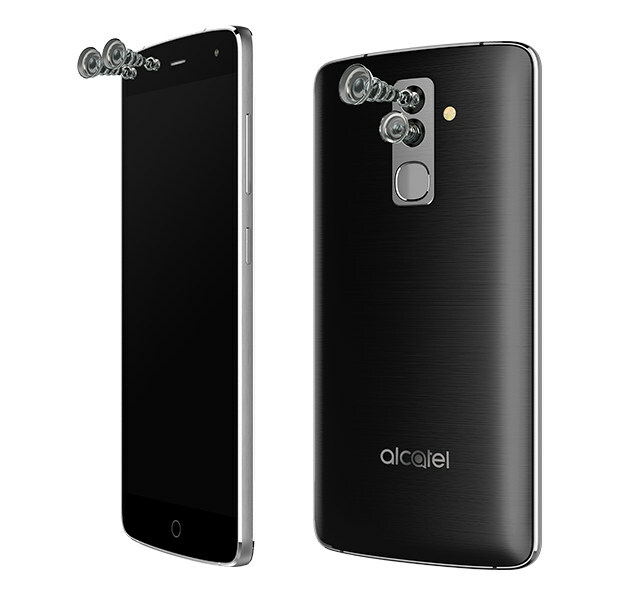 Alcatel announced the company’s latest smartphone, Alcatel Flash which comes with four cameras. 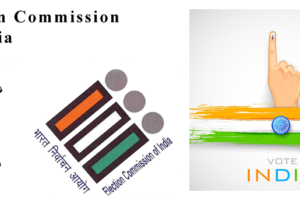 Let us have a detailed look at its specifications. The smartphone sports a 5.5-inch full HD IPS full lamination display at a resolution of 1920 x 1080 pixels and is protected by Dragontrail protection. It is powered by Deca-Core MediaTek Helio X20 processor with Mali-T880 MP4 GPU and runs on Android 6.0 (Marshmallow) out of the box. The device comes with 3 GB RAM and 32 GB internal memory which can be expanded up to 128 GB using microSD card. It has 13MP (Monochrome) + 13MP (RGB) dual rear cameras with dual-tone LED Flash, Sony IMX258 sensor, 1/3.06 sensor size, 1.12μm pixel size, f/2.0 aperture and 8MP + 5MP dual front-facing cameras with dual-tone LED flash, f/2.0 aperture. The mobile supports USB OTG, USB Type-C, GPS, Bluetooth 4.1, Wi-Fi 802.11 b/g/n and 4G VoLTE connectivity features. 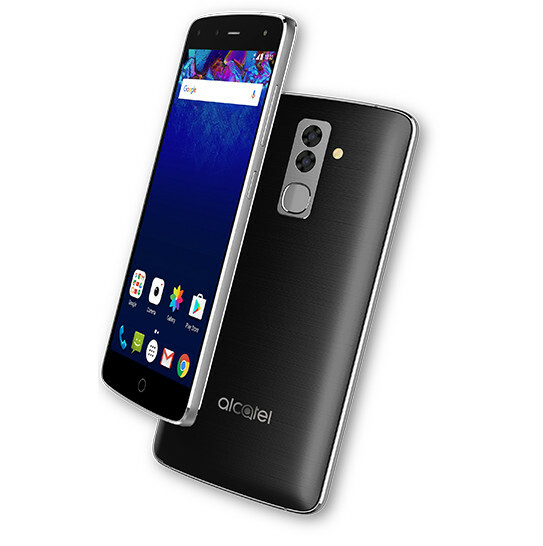 Alcatel Flash packs a 3100 mAh battery with fast charging technology and weighs 136 grams with 152.5 x 76.35 x 9.8mm size measurements. There is no news yet on whether how much the mobile would cost or when it will be available. All we know now is that it will come in Black color.